I have to say that I am not a fan of the roadworn or relic look. Some people however are. 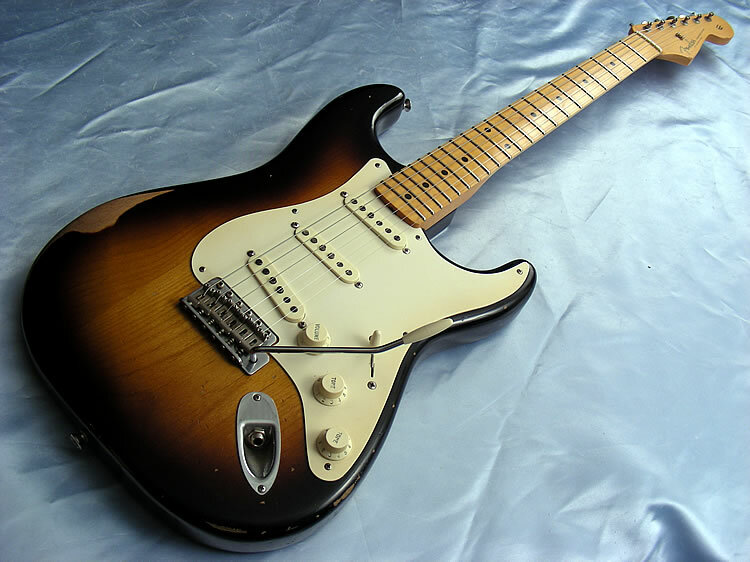 There are three SSS models Roadworn 50s and Roadworn 60s which are both current models launched in 2009 and the discontinued Roadworn player made in 2011 and 2012. 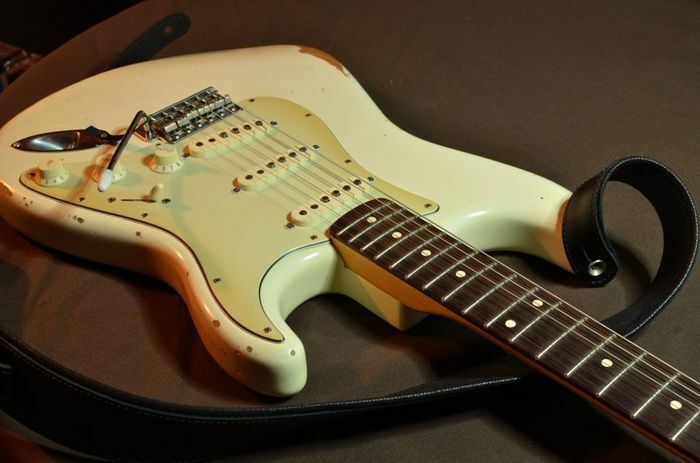 Replica of a 50s strat with worn nitro finish and aged parts current price (2019)showing on Fenders website is £1119 almost £400 more than the Classic Series 50s. 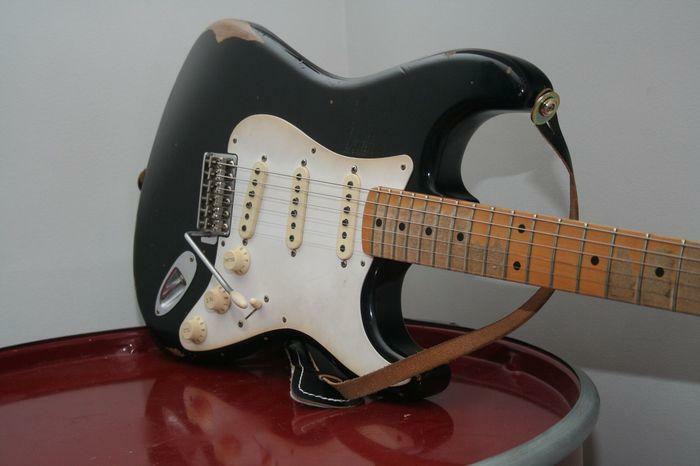 This guitar was quite short lived just 2011 and 2012. It is an attempt to mix vintage, roadworn looks with a more modern feel. I would have thought that this would be quite popular but evidently not. Despite the name this is not a roadworn version of the Classic Player series. 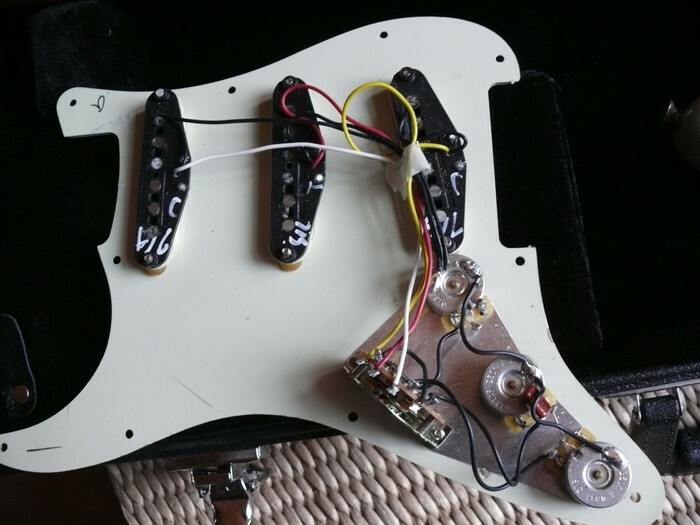 This guitar was also only available in 2011 and 2012.